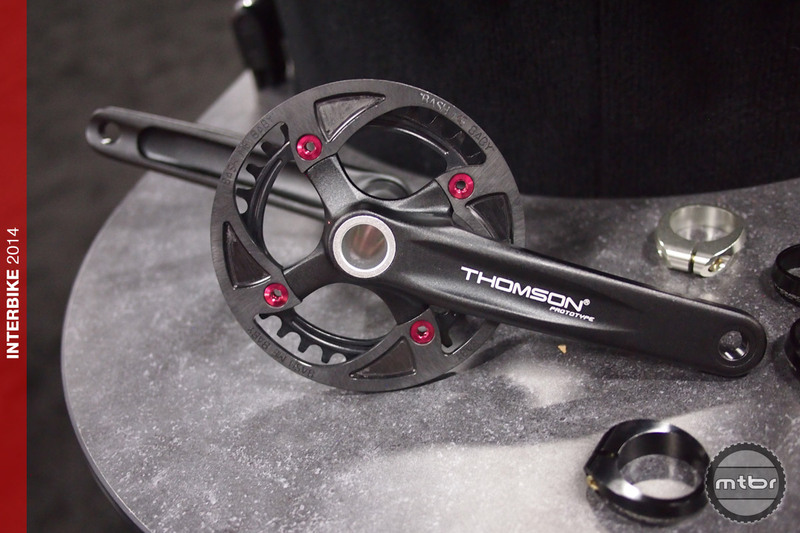 Thomson had a cool new prototype singlespeed crankset on display at Interbike. 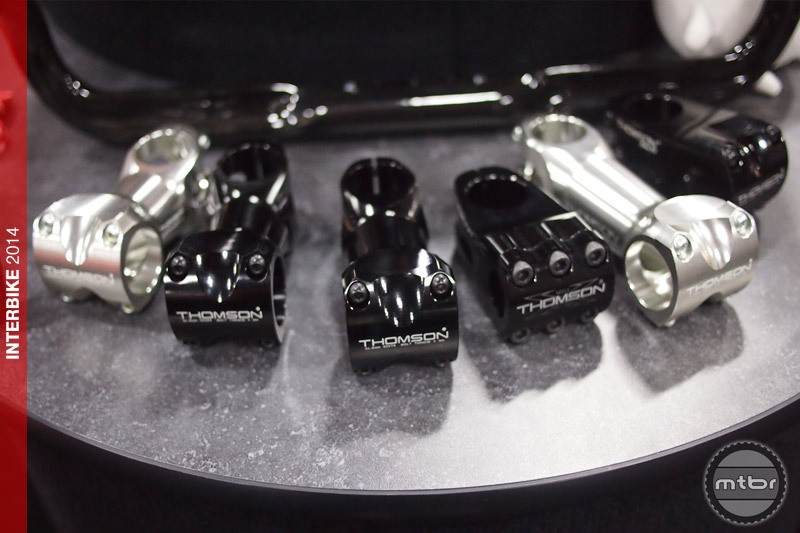 We talked to Thomson’s long time marketing manager, David Parrett, who filled us in on their new drivetrain. Parrett explains, “The idea is a singlespeed drivetrain all in a box. Dedicated singlespeed crankset with chainring, bottom bracket, chain and Thomson’s new design cogset.” Thomson’s new cogset was not on display, but we saw some prototype pictures of a 16T and 22T cogs with a spider so you can change cogs with an allen wrench. Still in the prototype stage, how long until we see this hit the market? Parrett estimated about 9 to 12 months. If the singlespeed drivetrain takes off, 1x options would be the next extension for this category. 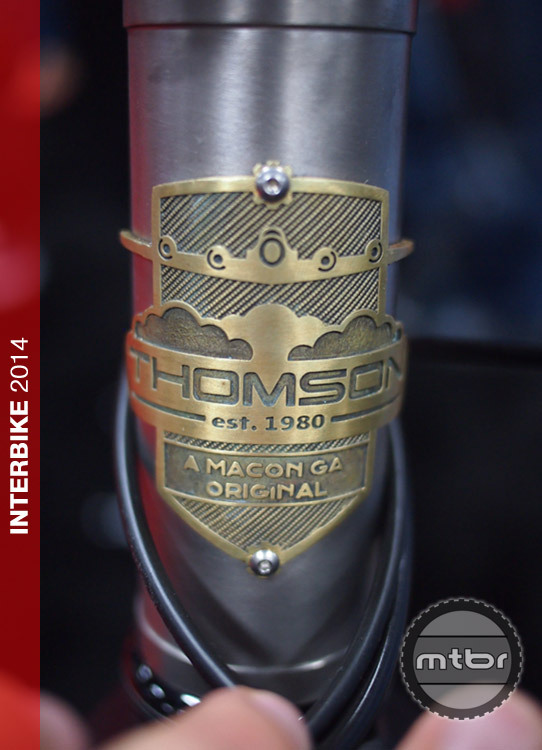 Something that has been in the works for a while now is the Thomson Elite 275 ti hardtail that is being produced for Thomson by Lynskey. The Elite 275 is available as either a frame kit or complete bike and features a 73mm threaded BB and Cane Creek 110 Press-In headset and is available in 4 sizes (S, M, LG, XL). 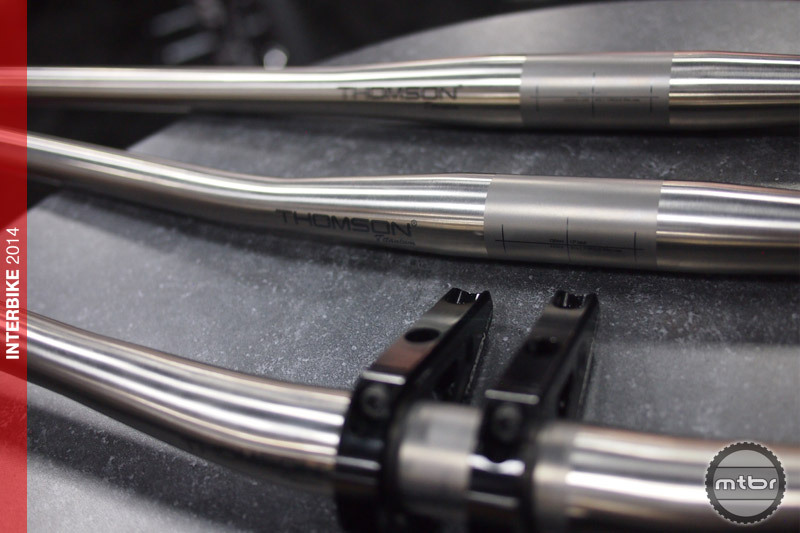 The MSRP for the Thomson 275 Elite frame kit is $2800 and includes: frame, stem, top cap, handlebar, dropper post and saddle. 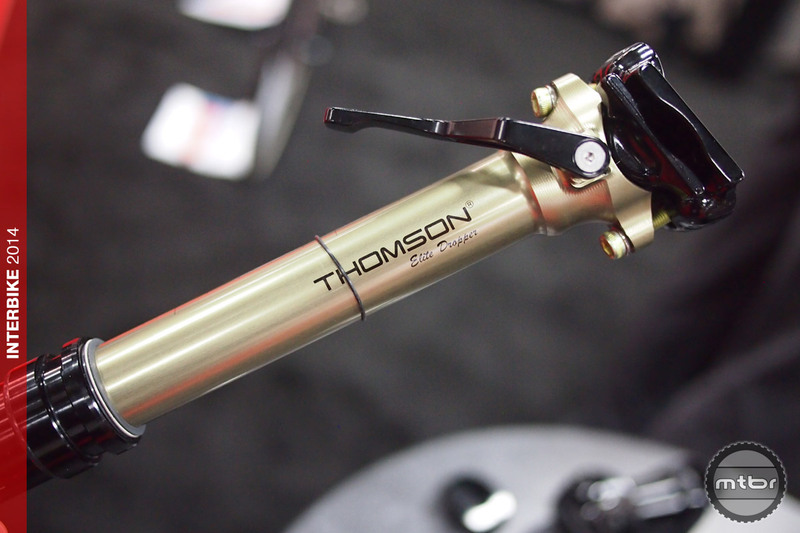 The MSRP for the Thomson 275 Elite complete bike is $5800 for a size small, with larger sizes costing a bit more (medium is shown in our photos). 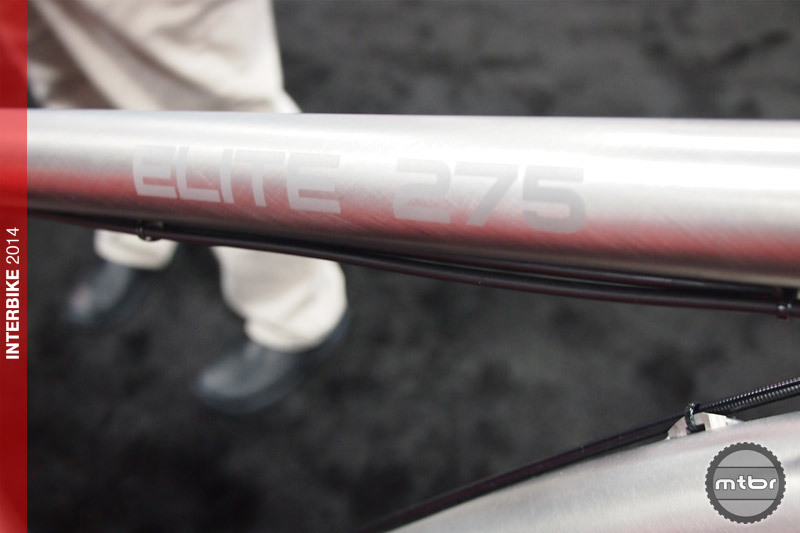 The first production run of 14 Elite 275 hardtails has been produced already with 4 of those dedicated as display models in the US and in Europe. More bikes will be available coming up at the end of this month for the frame kits with complete bikes being available in about two months. 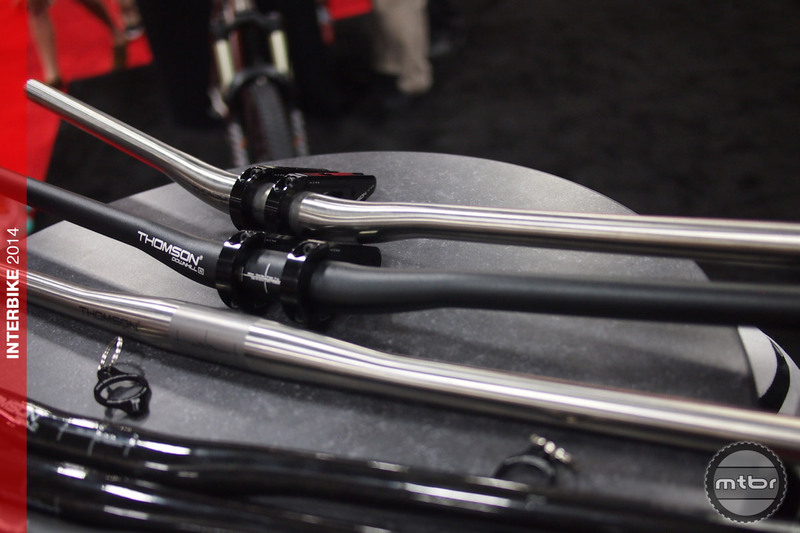 Thomson also has plans for a 29er version. 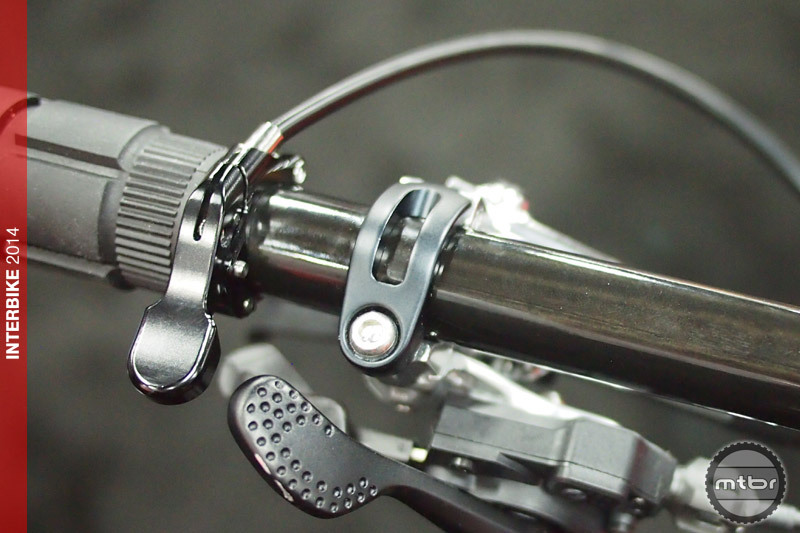 Thomson was also showing the latest version of their Elite Dropper post called the Elite Covert Dropper post and it is available in 30.9 and 31.6 post diameters and features the same 125mm of adjustment as their original post. 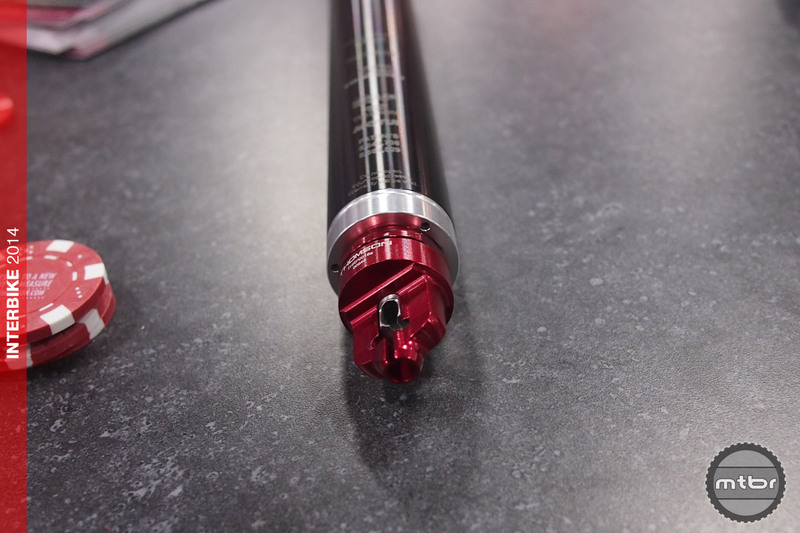 The price of the Elite Covert Dropper is $479.95 and the Elite Dropper remains at $449.95. Also available now is the Elite Dropper in a 27.2mm size (due to popular demand). 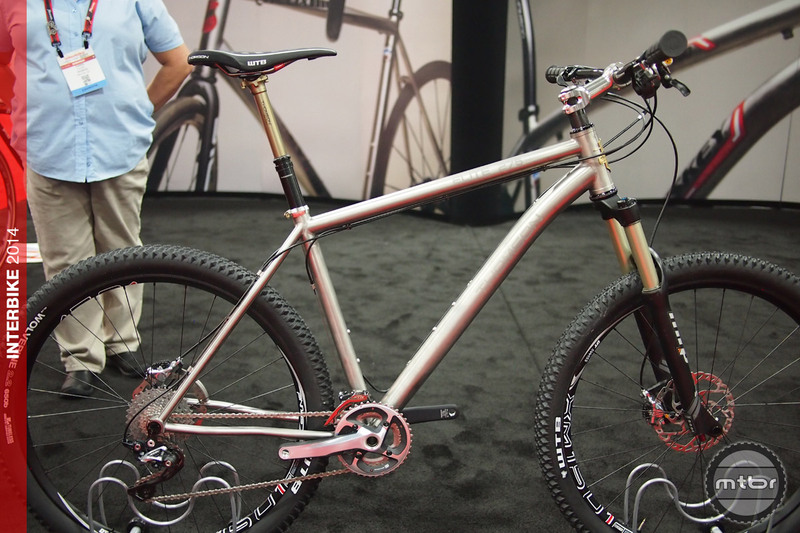 The Angry Singlespeeder: Singlespeeds aren't dead. They just smell funny. I want that seatpost 27.2 Santa will be getting my request soon! 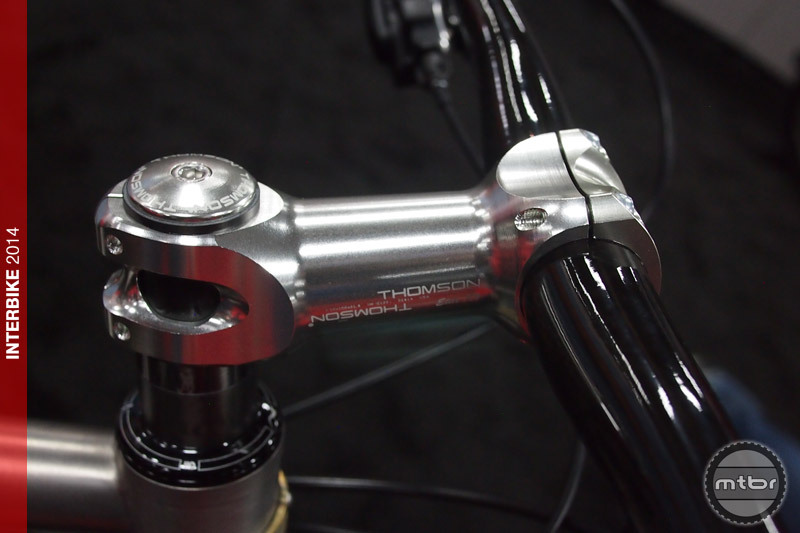 Other than the dropper post, that complete bike looks like it could have been made 15-20 yrs ago…Thomson seems to be lagging these days….Look at the stem! what is that a 120? Sad to see an iconic brand become like an old guy who is stuck in his ways….